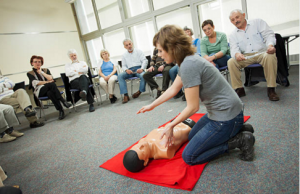 Why Teachers Need To Know CPR? When it comes to medical emergencies, schools and universities are not immune to this kind of occurrence amongst staff or students. 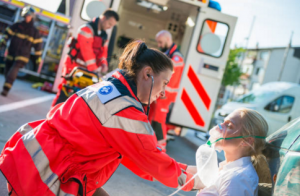 Cardiopulmonary Resuscitation, most commonly known as CPR, is an emergency procedure that is a combination of rescue breathing and chest compression as cardiac arrest reversal efforts. Although CPR will likely not restart the heart, it will most certainly buy time for it’s victim until help can arrive. The purpose of CPR is to generate oxygenated blood to the vital organs and body parts that help reduce the likelihood of brain damage and/or death.